"Finally! Children's music that can withstand extreme repetition!" "Original, diverse, fun and musically produced." 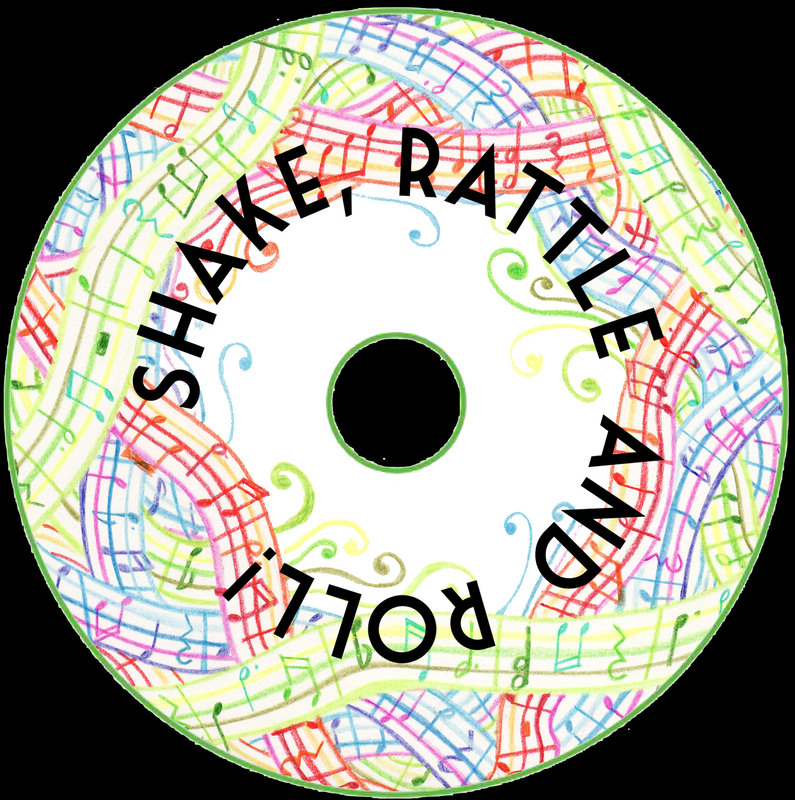 2 Shake, Rattle and Roll CDs and a Songbooklet available to buy. Scroll down to order a copy or download a digital copy. 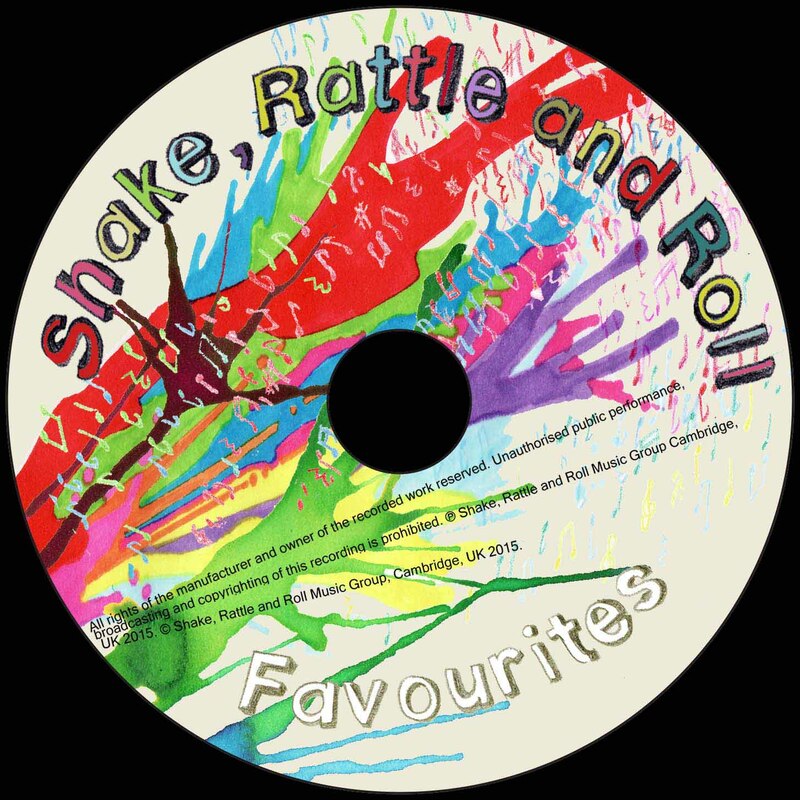 Mixing styles from traditional tunes and nursery rhymes to rock and roll vs salsa mash-ups, (with some international flavours and eastern promise thrown in there too), our CDs have music for soothing your baby, for tickling and giggling or for jumping and dancing! They introduce children to a multitude of musical instruments and genres and can be enjoyed by the whole family. Of course, all the music has been tried, tested and enjoyed by families at our weekly music group. 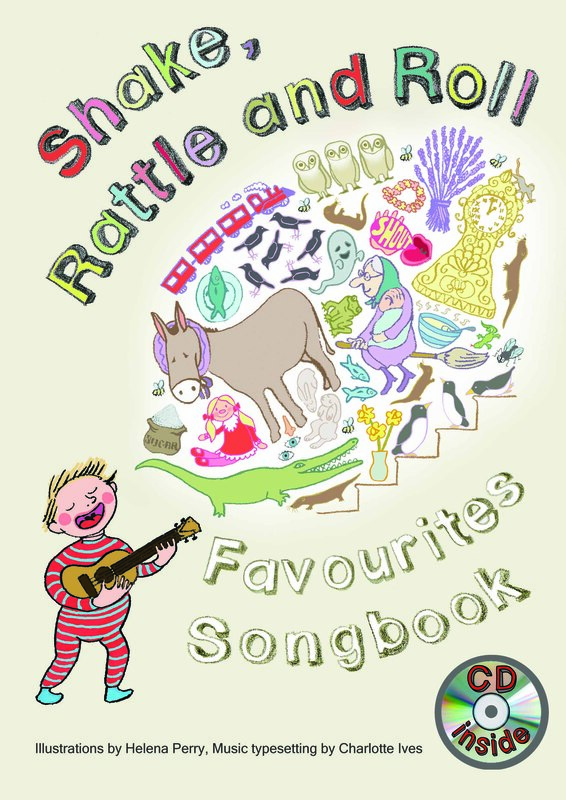 Optional accompanying fully illustrated Songbook for "Favourites" CD. With all the scores, chords and lyrics from the CD with engaging images inspired by the music. A great present and perfect for children to follow while singing along! Don't forget to select P&P below if you are not collecting in person. This option covers postage within the UK. Please get in touch for delivery outside the UK. 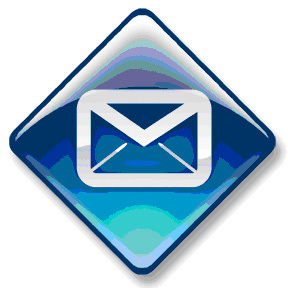 This covers postal delivery within the UK. For EU or Non-EU delivery please email for pricing details. This option covers postage within the UK. Please get in touch for delivery ourside the UK.